Welcome to Dashing Date! Our goal is to bring real human connection back to the dating scene (no more of the online stuff… at least for one night!). 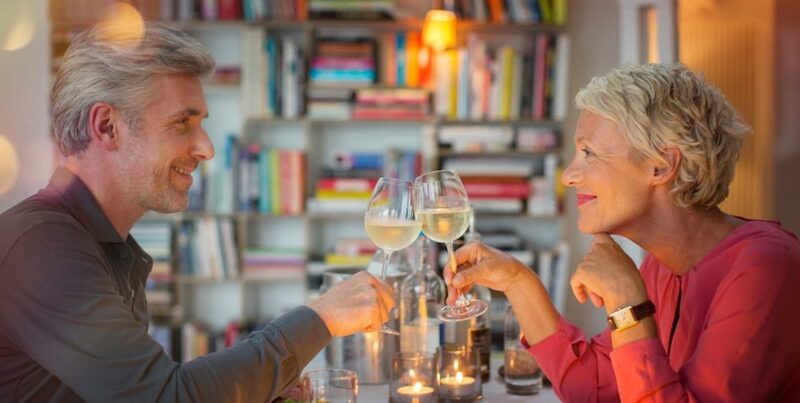 So if you’re looking for a nice, romantic evening with like-minded people in your age range… you’re in exactly the right place. 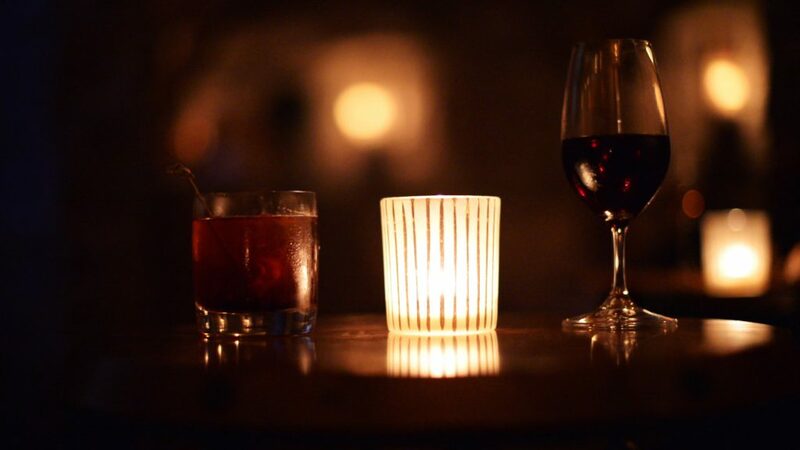 Join us for our special Saturday Night edition Speed Dating Event on March 30th! Learn more about it below and let us know if you have any questions any time by contacting us here. Da ba da dan dee dee dee da nee na na na! Saturday night, dance, I like the way you move, Pretty baby! It’s party time and not one minute we can lose! You asked for it, and we’ve delivered — your Saturday Night Special Edition Speed Dating has arrived! 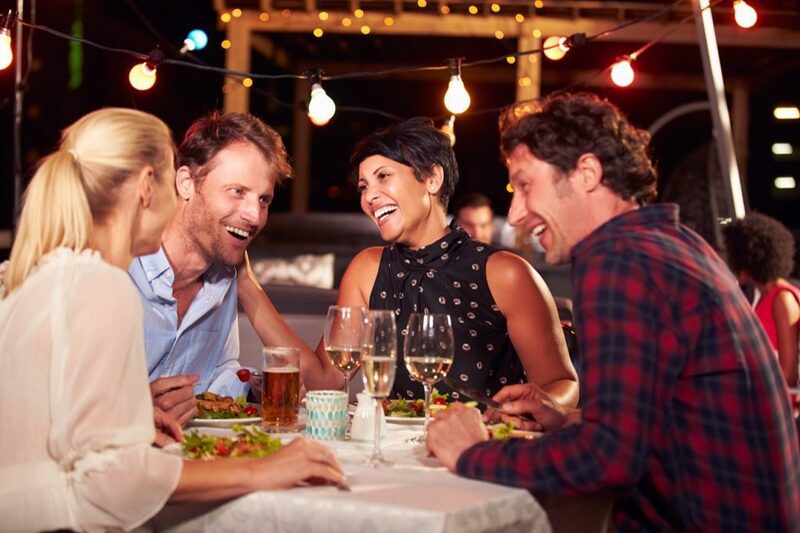 We can’t think of a better way to spend the evening than mixing, mingling and speed dating with other Dashing singles. This Special Edition Event is Exclusive to our 50+ crowds. Speed dating with pre-screened eligible singles, one cocktail (glass of wine or mixed drink), appetizers, icebreaker game and, we’d like to ask people to stay for dancing at the end of the evening! About 2 – 3 hours, depending on the size of the group.